Make your own pure, healthy, alkaline drinking water which is rich in minerals, purged of impurities, right in your own home! PurePro Royal RS-108 is an excellent choice for healthy hydration. Not only does it taste great and refreshing, but it also helps you avoid impurities AND improve health ! 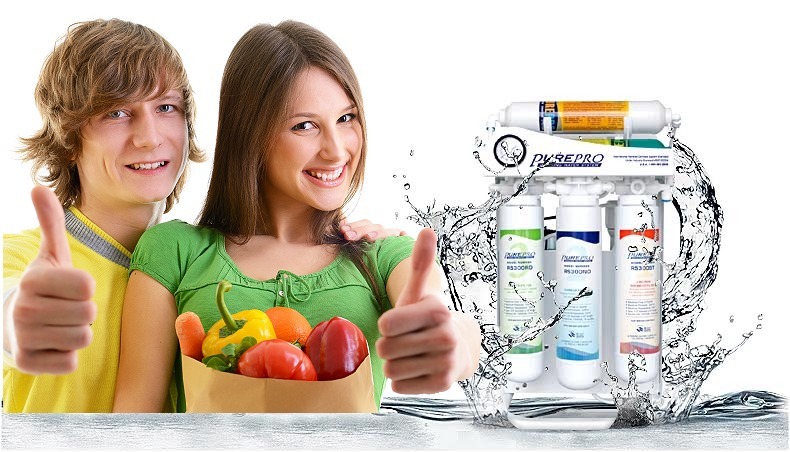 8-Stage Water Filtration System, State-of-the-art advancement in water treatment. Clean Refreshing Taste, Absolute Pure, Ultimate Hydration, Stable Alkalinity of pH 8.0~9.5 Ionic Calcium Infused for Maximum Absorbtion. Special elements which are necessary for anti-cancer & diabetes. Boost Your Immune System ! What you put into your body should be as pure and unblemished as possible - which is why we at PurePro believe in producing only the best water on the planet. By returning to the nature of water - without impurities - we ensure our healthy ionized alkaline drinking water provides amazing benefits to your health and household. Elimination of other waste from human body. 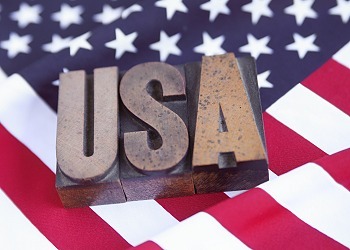 "Made in the USA & Taiwan " is recognized worldwide as a label for high quality products and value. 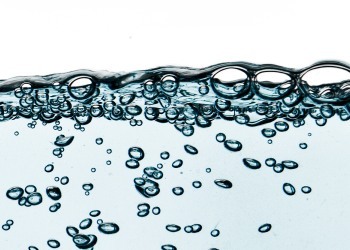 Reverse osmosis systems provide safe drinking water by purifying it completely. Remineralization turns our perfectly safe RO water into perfect water ! Discover the incredible health benefits of alkaline ionized water.